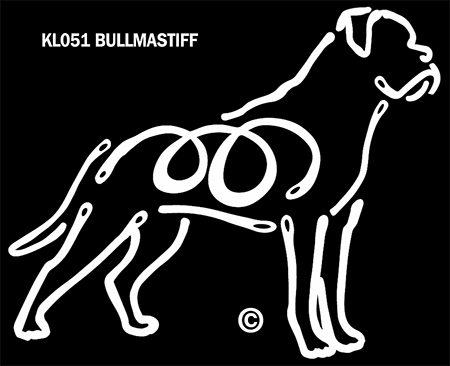 These fun and easy to apply decals will show off your dog's breed in a clever "tattoo"design. Grab your favorite breed for use at home, in the car or truck, the RV, etc. A great gift for the pet lover in your life. Only the white silhouette of the breed is transferred to the window. © Copyright 2013 The Doggie Bag All rights reserved.